And same is the case with pollution of Dubai as the waste produced on daily basis can be recycled easily and can be converted into useful products. It is not just the responsibility of the Government; each and every citizen of Dubai has to take steps on their own level so that we can leave a greener life in the beautiful Dubai. 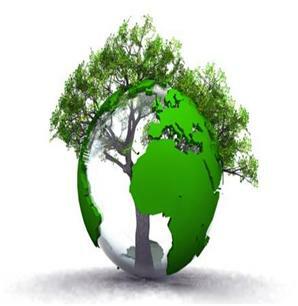 Being green is not just about getting rid of the trashes, it is more than that. 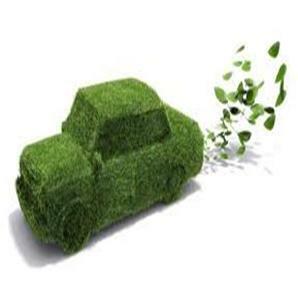 It is about changing your complete lifestyle to go green. A greener Dubai means a greener globe for now and for tomorrow. 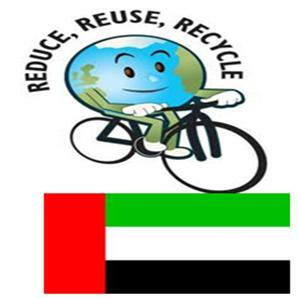 So are you ready to contribute in Greener Dubai for a better future? 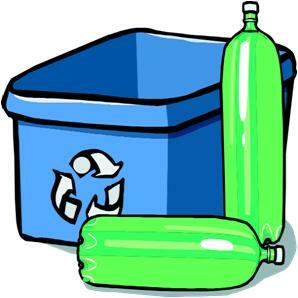 Read this guide to know about some of the basic Recycling tips. We use aluminum foil and cling wrap to cover various food items, but we are unaware it their disadvantages. The cling wrap contains PVC, which possesses many toxic properties. Moreover, it does not decompose and is hard to recycle as well. On the other hand, the production of the aluminum foil costs a lot and consumes electricity on large scale. 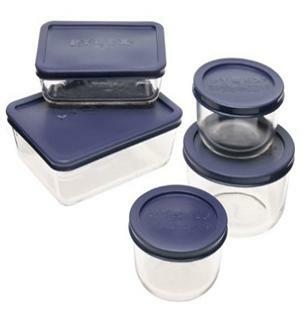 However, you can replace them with a snug Tupperware, which are inexpensive to produce and can have a positive impact on the environment. The use of the conventional plastic bags is one of the major reasons of pollution. They take hell of time to decompose and give birth to many serious environmental issues. 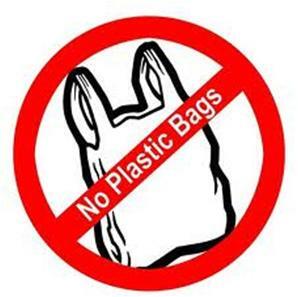 Therefore, say bye to plastic shopper and replace them with the "Bag for Life," which are easy to carry and to re-use. Do not throw away things just because they are of no use for you. Think out of the box, be creative and thing of the ways to convert the disposable things into productive items. For example, make a Broom with Plastic Bottles, Pebbled Flower Pot with a Tin, and a Simple Solar Water Heater, using a recycle plastic bottle. You can think of some more projects. Save money on fertilizers by learning to compost. Moreover your plants will love it as well. 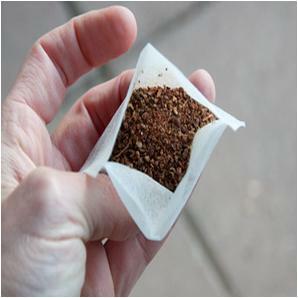 Do not throw away the tea wastes from now onwards as they are good source of potassium and can be used as a useful potting mix. Moreover, you can use the dry leaves, and dungs as well. 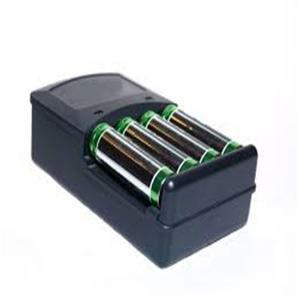 Replace the disposable batteries with rechargeable batteries so that you can recharge them every time and can use for longer period of time. Take the necessary measurements to preserve the natural beauty of Dubai. For example, make proper use of dustbins, do not throw the wastes on the beaches, pick up all the garbage on daily basis and decompose properly. 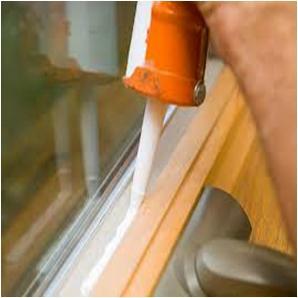 Caulking windows and doors’ leakages is useful way to conserve energy. Check out How to Caulk Window Properly. Use the same procedure for caulking the door leakages of your house. 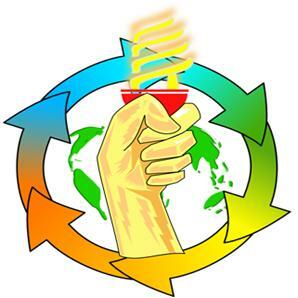 Change your bulbs: Exchange the regular bulbs of your house and business with the LED lamps or energy savers. This simple activity will reduce the cost of your lighting by up to 90 percent. Install Eco3 devices: Enhance the overall production of the Air Conditioners by installing good quality Eco3 devices. It boosts up the total efficiency for all air- refrigeration, conditioning, heating systems. Moreover, this simple device trims down the energy usage of compressors by 15 to 20 percent. Use a water aerator: Install some water-saving devices like aerators in order to reduce your electricity bill and water consumption. Attach the Aerators to the taps and enjoy the controlled flow of water, without affecting the overall pressure. Moreover, you can fit the showers of your washrooms with the regulators in order to achieve a similar result. Stop using your tumble dryer: Lessen the use Tumble dryers as much as you can as they are expensive to run and consumes more energy. Take advantage of the warm climate of Dubai to reduce the usage of dryers. Unplug unnecessary things: When you are finished with using the electrical appliances, unplug them as soon as possible. By unplugging the electrical appliances that are not in use, you can save energy consumption by up to 20 percent. Take the metro: Use the electrically powered Dubai Metro for travelling around Dubai as it is greener option than your personal car or cabs. 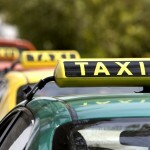 Encourage Carpool: In order to cut down the fuel expenditure on your personal car, you can think of the carpool, which is an arrangement among people to make a regular journey in a single vehicle. Take direct flights: Why waste your money in booking vehicles for travelling to other cities of UAE when you only need to take direct flight from Dubai International Airport. Turn your hot water off: Make sure not to leave the hot water on as it is the wastage of heat resources and water. Turn off heaters: Turn off all the heaters whenever you are not using them. 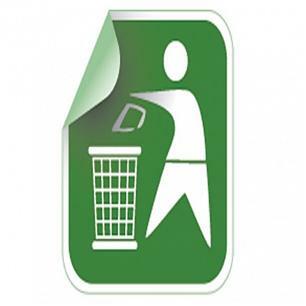 Find out about the local recycling centers in Dubai. Apple International School, Emirates Driving Institute, Happy Home Nursery, Emirates Aviation College, Dubai Festival City, Al Rifaa Healthcare Center, EEG Office, Al Rabee Kindergarten, Behind Town Centre, Al Raya School for Girls, Al Safa Secondary School, Higgs and Hills Company, Lakes Club, Springs Town and Meadows Village etc are some of the known recycling centers in Dubai.